No ! Only an infinitesimally tiny fraction of all the illegal abortions which took place before Roe were ever criminally prosecuted . Abortionists were almost NEVER arrested, tried and convicted before Roe. And what about the poor women who try to abort themselves ? Are we gong to rest and prosecute THEM ? Those who don't know should be educated, that is for sure. When a person does not know that murder is murder they are seriously confused. Yes, murder is punishable by death. No ! Only an infinitesimally tiny fraction of all the illegal abortions which took place before Roe were ever criminally prosecuted . Abortionists were almost NEVER arrested, tried and convicted before Roe. And what about the poor women who try to abort themselves ? Are we gong to rest and prosecute THEM ? what about the poor women who try to kill their newborns, their infants, their toddlers? Should they be arrested and prosecuted? In any case, murder is murder whatever the age even if unborn or preborn. the horn makes a forceful statement! Women MUST have control over their lives, their bodies, their health and their futures . based on the above statement, can you explain clearly and rationally, why women should not be allowed by law to kill their newborns, their infants, their toddlers if they wish to? Laws against murdering born people can be enforced . But laws against abortion are not enforceable . 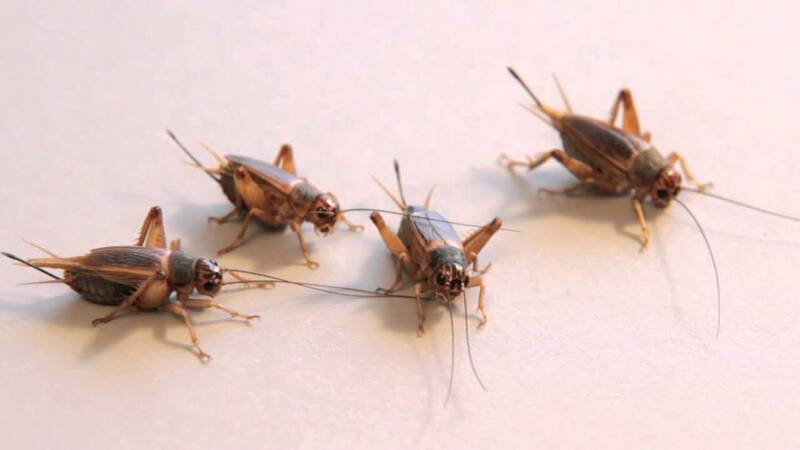 Nobody in America is calling for the murder of babies once born . There isn't going to be any legalized infanticide . But an early abortion is not "infanticide " because a partially formed fetus is not an infant. Nobody in America is calling for the murder of babies once born . There isn't going to be any legalized infanticide . but you fail to answer the question as asked - why does your willingness to sacrifice the child to the convenience of the mother end at birth? But an early abortion is not "infanticide " because a partially formed fetus is not an infant. ummmm - ok - did anybody use the word "infanticide"? ... a partially formed fetus is not an infant. so why should a partially formed newborn/infant/toddler have the same rights as an adult? based on your statement "Women MUST have control over their lives, their bodies, their health and their futures", can you explain clearly and rationally why women should not be allowed by law to kill their newborns, their infants, their toddlers if they wish to? I'm surprised how many people involved in this debate have never actually read Roe v Wade. The answer to this question is in the findings. Roe never said a child is not a human life. The answer is quite simply that the mother can obtain all those things immediately by a less drastic alternative of giving the child away. Several states even allow mothers in such situations to drop the child off anonymously at fire departments and hospitals. This is not a viable option for most of the period the child is still in the womb. I'm surprised how many people involved in this debate have never actually read Roe v Wade. The answer to this question is in the findings. Roe never said a child is not a human life. The answer is quite simply that the mother can obtain all those things immediately by a less drastic alternative of giving the child away. Several states even allow mothers in such situations to drop the child off anonymously at fire departments and hospitals. This is not a viable option for most of the period the child is still in the womb. So the answer is that if the mother wants to be rid of the baby, she can just abandon it? Just set it down and walk away? 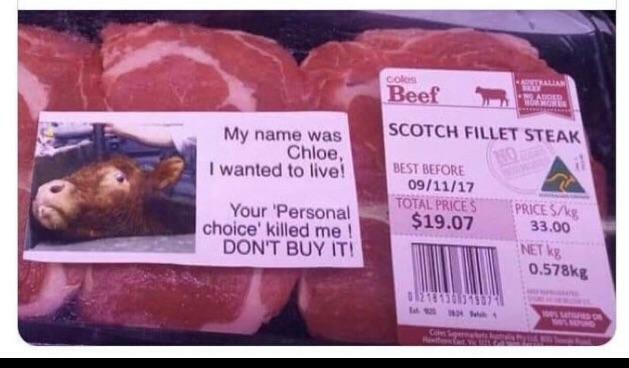 My name was Chloe, I wanted to live. Your 'Personal choice' killed me! Depends on how she does it, she can't leave the child in a place where it is endangered but in the increasing number of states that have laws like the ones I mentioned she can hand it to a nurse, policeman or fireman and yes walk away. what if it's inconvenient to abandon it in a manner that insures the baby's safety? What if complying with that requirement conflicts with one of the following over-riding criteria: "Women MUST have control over their lives, their bodies, their health and their futures"
what if, for example, the mother is in the north woods or the Labrador coast and the nearest nurse, policeman or fireman is many days' journey away? Would it be acceptable in those situations to abandon it to the elements? I’m glad I found you.